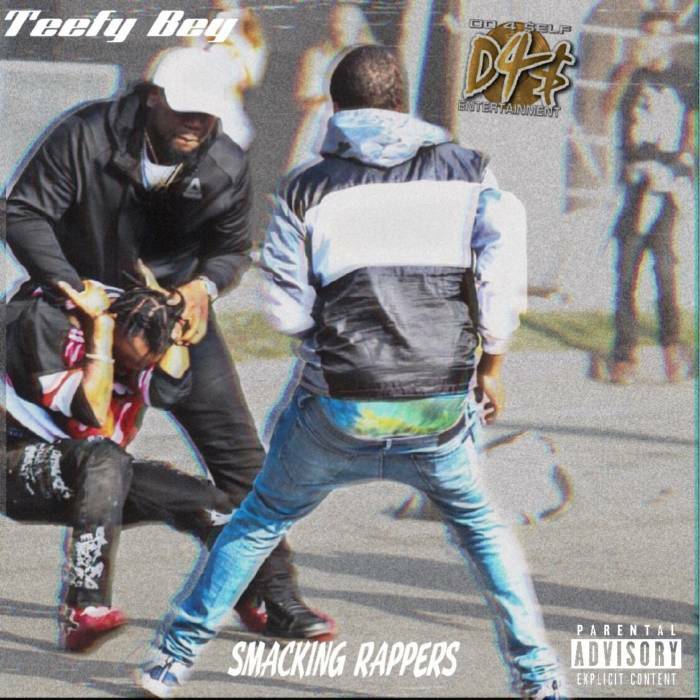 DO4Self Entertainment CEO Teefy Bey drops off his first official song and video called “Smacking Rappers”. Tune in to the video after the jump and stream the track below! Stay tuned for more music and videos from Do4$elf Entertainment soon here on HHS87.com!